With more than 35 years of experience in the trade, our experienced team of professional carpets fitters provide seamless carpet installations and supplies from London and Greater London. We’re happy to cater to all budgets and can access anything that you have in mind, no matter how unusual or unique. We are ideally placed to cater to customers across the capital from our showroom in Haringey, North London. Our carpet showroom offers customers a wealth of carpet designs as well as marmoleum flooring and Amtico flooring— we’re sure to stock the style, colour and texture that best reflects your interior design scheme. At M&L Carpets we pride ourselves on our excellent service. Our highly trained professionals boast excellent product knowledge and are able to provide you with expert guidance whenever needed. We can also advise you on anti-slip vinyl flooring and wood flooring. As premium carpets fitters North London we know the value of a pure wool carpet in making your interiors look superb. Bring a touch of luxury to your home with our sumptuous 100% quality wool carpets. Although woollen carpets are a delightful addition to any home, they represent a significant investment. 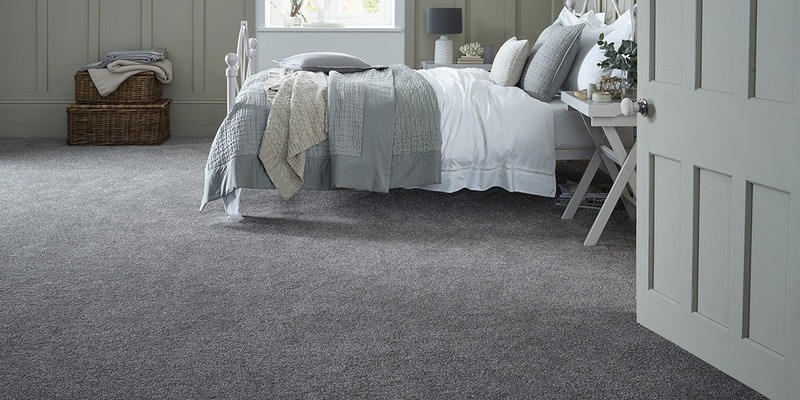 Our wool blend carpets combine the premium feel of wool with synthetics for added durability. Available in either 50/50 or 80/20 ratios. Nothing is more inviting than a beautifully carpeted stairway. Our natural stair carpets are designed to stand up to everyday use while maintaining their appeal. Say goodbye to worn and threadbare old carpeting in your home with our range of natural stair carpets. Our extensive range of non wool carpets combine utility and style, providing an ideal alternative for those who suffer from allergies triggered by natural fabrics. Non wool carpets attract fewer dust mites and are easier to clean than traditional wool, making them a practical solution without compromising on quality. We’re all familiar with the disappointment of buying something that looks beautiful in the shop but just doesn’t seem right once you’ve brought it home. That’s why we encourage all our customers to borrow our free carpet samples to ensure that they find the perfect style and colour to complement their interiors. With M&L Carpets, you can consider all of your options side by side before buying, confident that your purchase will be harmonious with your existing colour scheme under a range of normal lighting conditions without wasting valuable time and money. Enjoy the luxury of personalised customer service before making your purchase with M&L Carpets. Our specialist carpets fitters provide a one-on-one quotation and measurement service for all our customers to make sure that each and every person we serve receives the perfect carpet for them. If you’d like to find out more about our extensive range of products as well as convenient carpet installations, contact us or visit our carpet showroom in Haringey, North London, for more information.